Does your DXpedition team need a QSL manager? Big or small, contact me today! And who knows, This could be the start of something amazing! I can offer your team the best quality QSL management service around. With first class QSL cards designed and printed by Max, ON5UR. 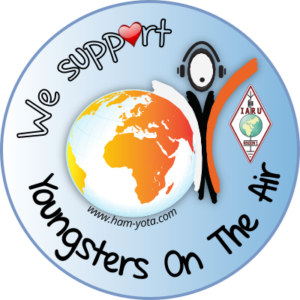 For bigger DXpeditions I can even sponsor the printing of your QSL cards! So why not drop me a message today at Jamie@M0SDV.COM or by clicking here for my contact page.